A decelerating global economy and waning effects from fiscal stimulus will constrain expansion in 2019. 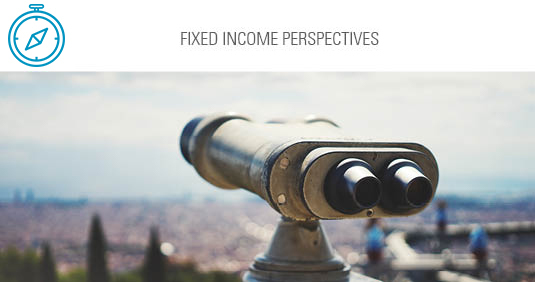 For the first time post-crisis, the macro environment favors core fixed income. This presentation provides insight into our fixed income outlook, and illustrates how Sage is positioned amid continued market volatility. 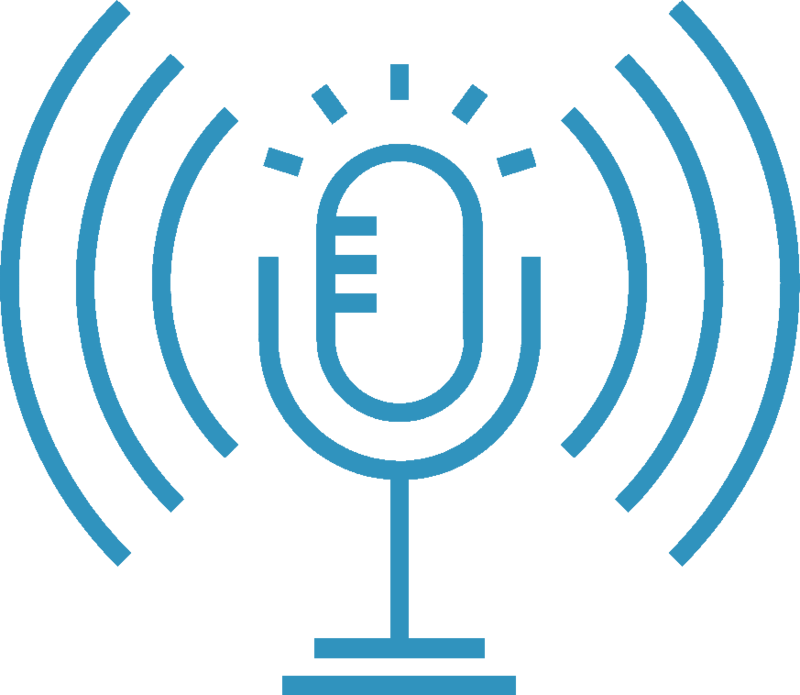 Podcast: Is Corporate Leverage Offering a Warning Sign? In this episode, Sage’s Fixed Income Portfolio Manager Ryan O’Malley provides a playbook for bond investors looking for higher-quality investment grade issuers. Going into 2019, Sage was positioned with a slightly long-duration profile and a bullet tilt to our curve structure. Sage will continue to . . . Heading into the new year, our outlook is one of caution given an expected downshift in global growth and earnings, tightening liquidity . . .